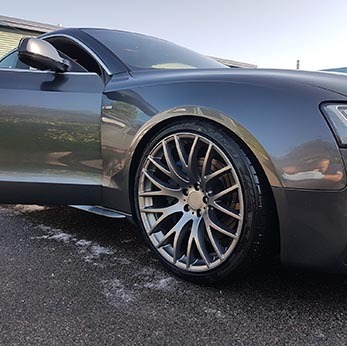 At Smart Valeting UK Ltd, we’ve worked hard to build an excellent reputation with regular, repeat customers and new customers gained from recommendations. Simply call us with a time and place that suits you, and we’ll arrive fully equipped with professional cleaning products and will clean your car with minimum fuss and mess. In addition to mobile car valeting, we also provide a mobile caravan cleaning service. All caravans are professionally cleaned to an incredibly high standard. 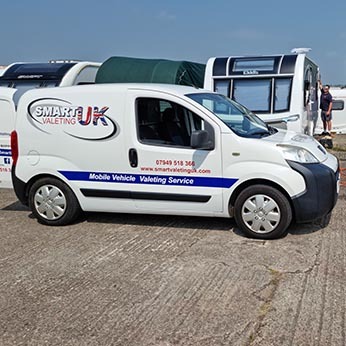 Whatever the size or model caravan, Smart Valeting UK Ltd will undertake a deep and thorough clean of the caravan exterior including doors, window sills, skylights and wheels. The result of a any valet relies heavily on the quality of the cleaning products used during the valet. Many unprofessional car valeting companies use cheap and inferior cleaning products. 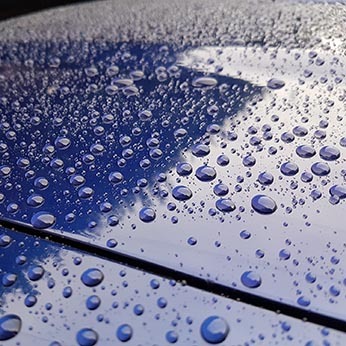 At Smart Valeting UK Ltd we only use premium professional cleaning and paint protection products from recognised company Diamondbrite during all our valets. Click and watch the video above for more information on our fully mobile car cleaning and paint protection service or call us on Smart Valeting UK Ltd.
We provide our complete mobile car valeting service to customers throughout Nottingham, Derby and Leicester. 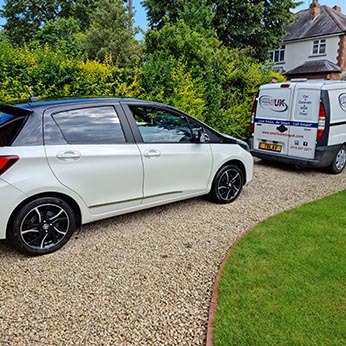 Smart Valeting UK Ltd are happy to clean and valet private cars and company fleet vehicles at your home or work premises and at a time that suits you or your employees. Smart Valeting UK Ltd are fully insured and only use premium professional cleaning and paint protection products from recognised company Diamondbrite.